Hey there! I don't have a card to share yet, but today starts a new day with a new sketch!! I'll have my card up shortly, but in the meantime you can hope on over to Jen's blog and see a list of my fellow DT members who have played along!!! Hope you can make some time to play:) Thanks for visiting!! I swear the sketch is in there, you just really have to look for it, ha! All stamps are from Lucky You, with the exception of the arrow border stamps on the sentiment panel. That stamp is from Borderline! 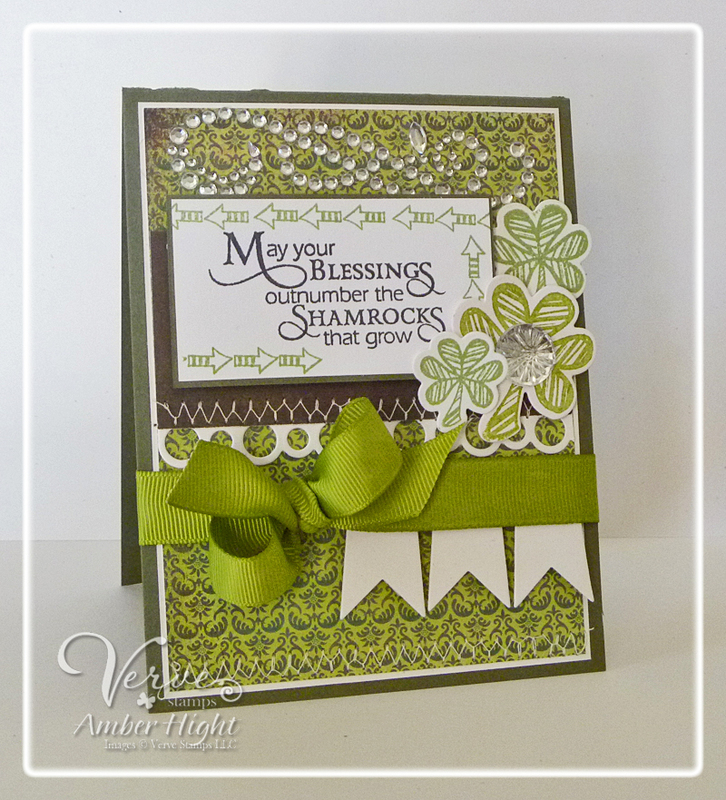 The shamrocks are stamped on die cuts using my Shamrock Die Set. The ribbon is from SU! and the little ribbon tags hanging under the ribbon are cut out using my Flag It die set, LOVE that die set! Also, you can see a hint of the border right above the ribbon, I did that using my Scalloped Trim Trio die set. Hey there! 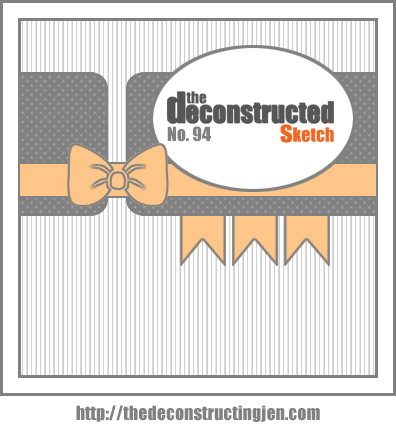 I have a quick post today, we have a new sketch! This one is SUPER fun! 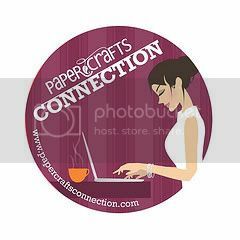 I made this tag into a card today, but you could make just a tag as well. I used a bunch of Verve on my card. The sentiment is the new Smile Plain Jane, the flower is from Surely Goodness (cut out with Goodness Flowers die set), the large banner is from MFT as is the oval die cut behind the sentiment. The ribbon is from Verve's Signature Seam Binding Collection. This ribbon ties like BUTTAH! 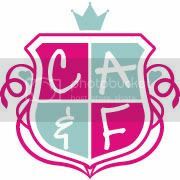 I love it:) There are FOUR beautiful collections, check them out HERE! Okay, now go on and visit all my team mates! I'm sure they will blow you away with their samples using this sketch! Hey everyone! 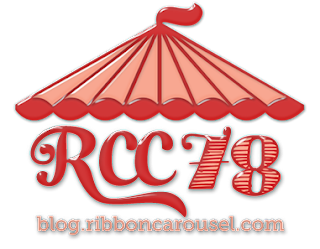 Welcome to a new challenge from the RCC design team! This month, our challenge is Spring is in the Air! I don't know about you guys, but spring is pretty much here in Arizona! We have some lovely 78 degree weather to look forward to today, so I am FEELIN' this challenge! What's more springy than a bunch of flowers? I used a whole bunch of Verve on this card. The flowers are from Surely Goodness (and the matching Goodness Flowers die set), the butterfly from So Fluttery (and the matching Flutterby die), the leaves from Dream Big (and matching Dreamy Leaves die set), and the Classy Label die (which I stamped the "Thanks a Bunch" on). The Hola Chica is from Chicks Rule and is stamped on a banner from the Flag it Die Set. Now go on to THE BLOG and see what the rest of my team mates have come up with for you today, thanks for stopping by! 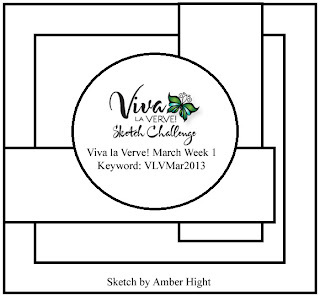 Have you seen this week's VLV sketch yet? 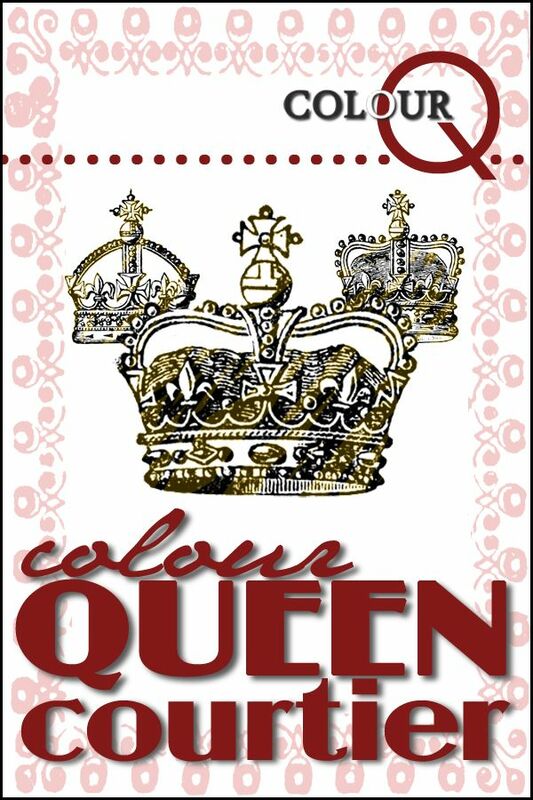 I think it's pretty fun so come play along with us! I embossed the large flower from Surely Goodness in white ep on some pink cardstock. I was inspired by the print on one of my tote bags and just love the colors! 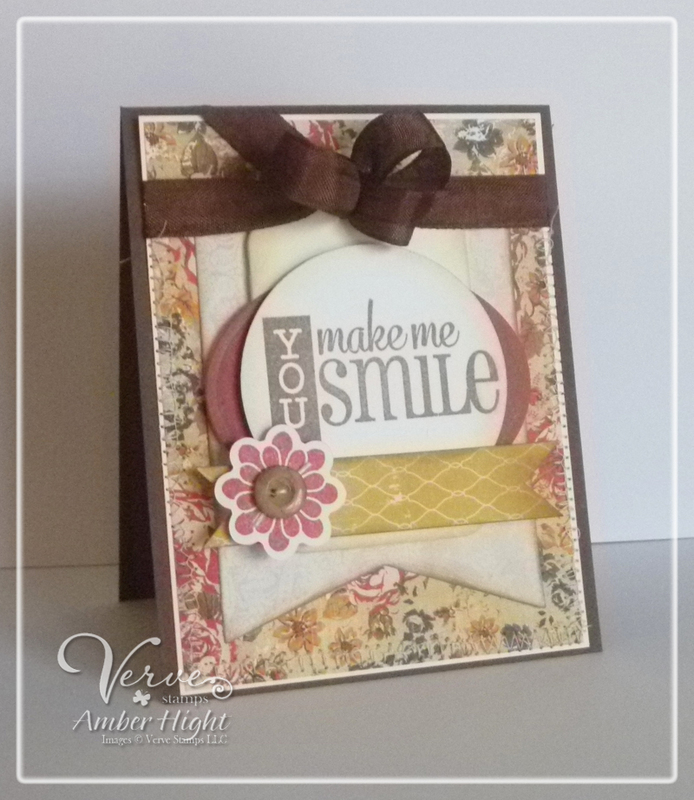 I cut out the largest flower with the Goodness Flowers die set and stamped the matching flower. I also stamped a couple of the smaller flowers and mounted them all on with dimensionals. 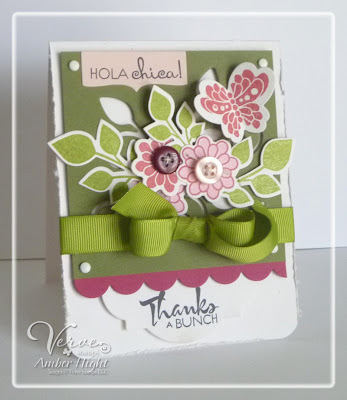 You can see one of the three borders from the Scallop Trim Trio Die under the pink ribbon, that is SUCH a fun die set! The sentiment is also from Surely Goodness. 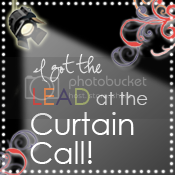 Now come on over and play with us, you could win BIG TIME!